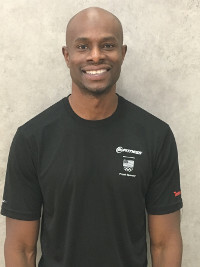 24 Hour Fitness Personal Trainer Bio Ibrahim G.
I became a trainer because I believe in the ability of fitness to change and improve lives. I have an extensive background in fitness from my days of playing pro soccer to being a gym rat and then getting certified. I have the experience to help people achieve their goals safely. What motivates me is the success stories and positive feedback from my clients.